A great result for Sasha and Alfie at Lowlands today. Some lovely comments from the judge, particularly about the trot work. 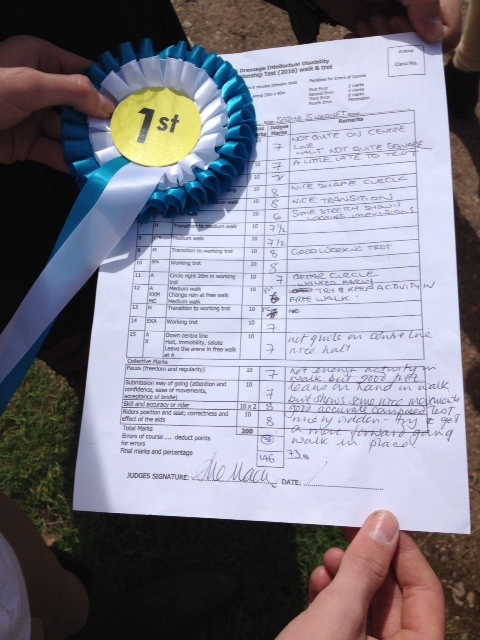 Not bad for their first time competing independently and Alfie’s first ever dressage test! Previous post: Thank you riders!